Welcome to our Gulf Coast island. 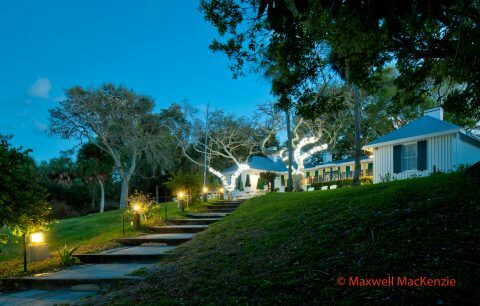 One hundred acres of tropical vegetation surround our historic restaurant, inn and rental cottages. 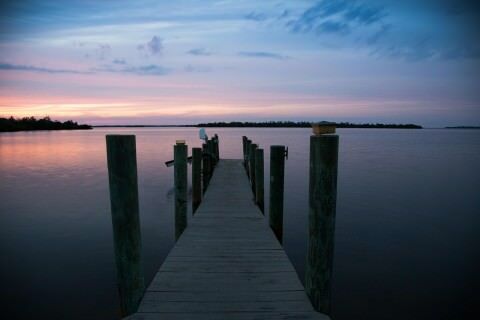 A panoramic view of Pine Island Sound, near Fort Myers in Bokeelia, is provided from the front porch of our open-air restaurant situated atop a thirty-eight foot Indian shell mound. There are no cars here, not even a paved road. 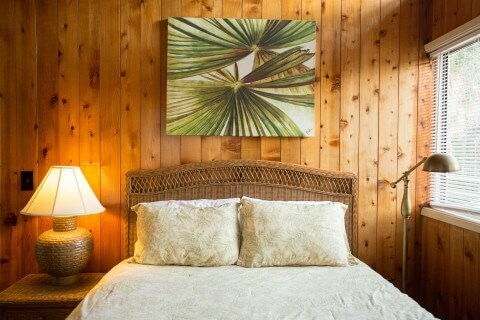 You will find winding nature trails, romantic picturesque views and relaxation. 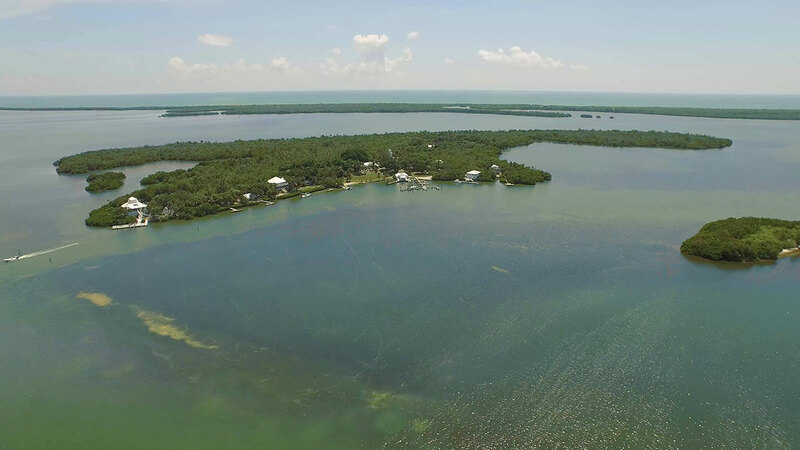 Our secluded island getaway offers visitors an atmosphere of friendly hospitality and old Florida vacation relaxation, totally void of commercialization. Our resort guests enjoy each other’s company, nature, fishing, shelling on nearby deserted beaches, reading, writing, painting, boating, and — most of all — quiet and tranquility. 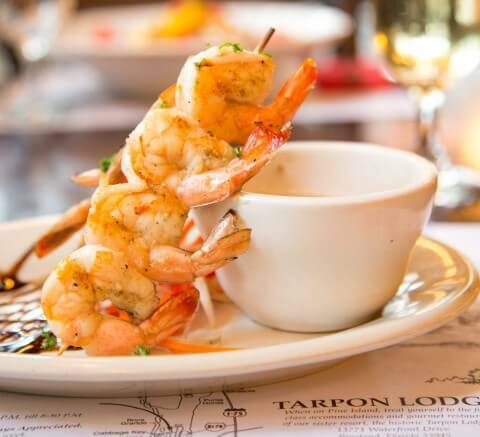 Of course, our restaurant and bar is a busy place as boaters from many ports stop in for breakfast, lunch or dinner. Well-known travelers frequent the lounge, famous for its festive atmosphere and unique decor. Pineland area waterways hold Gopher tortoise (Gopherus polyphemus), sea otters, sea turtles & the rolling dolphins, often seen “surfing” our many canals. 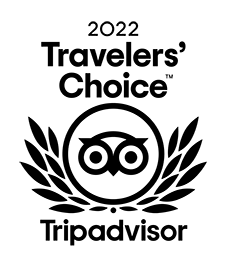 Add a caption to an image’s Caption field and this is how it’ll be styled. Awesome place! Must go if visiting. Cool you can only visit via water. Rent a boat, it’s more fun to do it yourself. Marcie, our waitress was great! Best spot and one of main highlights on our visit to Sanibel. Cool gift shop, cool shirts some kids sizes too. If you take a small boat, careful of otters while docked. We watched one climb into a boat and open the cooler while it was docked. What a wonderful little getaway for our 25th wedding anniversary. We stayed three nights in a room at the Inn. From making the reservations to departing the island, the service was fantastic! The entire staff was so friendly and helpful. We rented a skiff on two of the days to go over the Cayo Costa island. The staff provided us verbal directions as well as a map, an umbrella for the beach and ice for our cooler. On the day of our anniversary, upon returning from our daytrip, we returned to our room to find a bottle of champagne on ice, two glasses and an anniversary card from the staff. Wow, what a nice surprise! We can’t say enough good things about our stay. The staff is awesome! We stayed on the island and talked and laughed with Josh, ( server, bartender and all around amazing guy). Kristen was fantastic with her bartender skills and special drinks, Kristina was fabulous with stories and history of the island along with her super service and sweet smile!!! Michelle was so much fun and so professional. She was delightful!!! Of course Dorothy and Tracy in the gift shop helped us with our purchases and they also shared great facts about the history of Pine Island Sound….I will always remember this trip!! 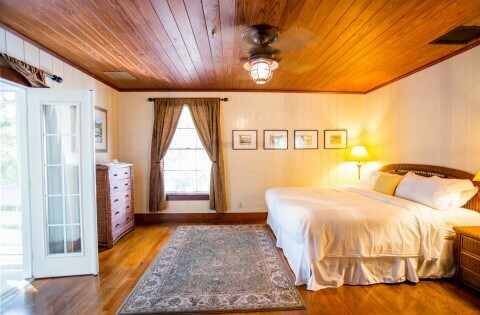 My boyfriend and I were looking for a romantic, secluded getaway from the hustle and bustle—this was perfect. We loved every minute of the trip, and reading about the history of the island added so much to our stay! We loved the trails and collecting seashells to add to the collection at the Dollhouse Cabin. It was one of our best times together, and we can’t wait to go back! 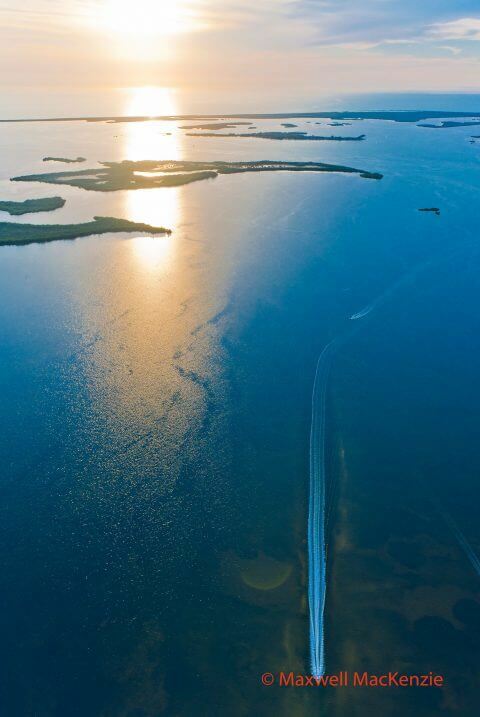 If you haven’t been to Cabbage Key – Hurry up and get there! Life is too short to not experience this place. Great drinks, great service, great management, great food, great fun! You may have to wait to get a Burger…but the bar is always open!! After all, this is the most popular island in SWF! Get a Cabbage Creeper and some STONE CRAB CLAWS! YUM!! Took a boat ride to Cabbage Key. My first visit. Rebecca was our waitress. She was great! Friendly service. Delicious food. Wonderful view. Can’t wait to go back and see if my dollar bill has fallen from the wall! Thanks for the memory! You must go! Right now! 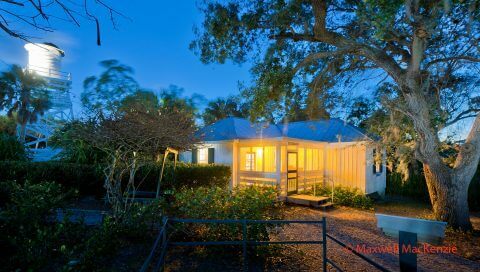 Our family enjoyed the beautiful Snook Cottage for three nights to celebrate my Mom’s birthday weekend. The cottage was cozy and included all the amenities needed for a nice long weekend with family; we anchored our two boats right down our dock which was perfect for our daily dose of vitamin sea. 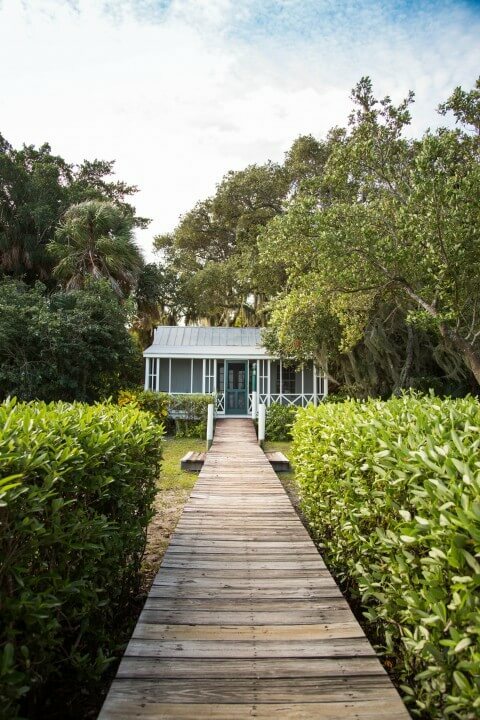 The Inn itself is just beautiful and the entire island reminds you of true old Florida – it’s the perfect place to visit with friends and family. Absolutely LOVE this place! 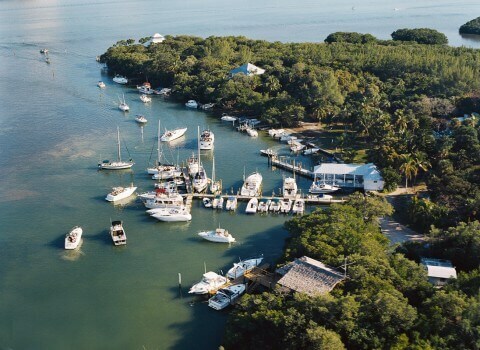 Beautiful views, great drinks, wonderful staff, fabulous food and a terrific little marina. 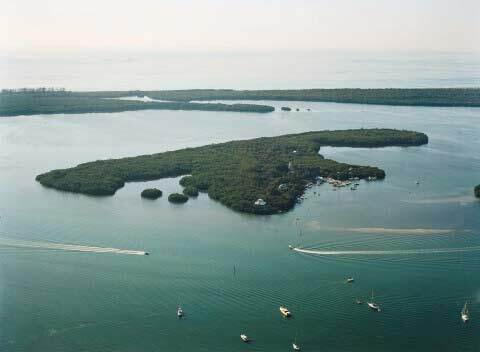 A great escape if you actually like to “unplug” and are able to enjoy what a private island has to offer. Romantic. quiet and gorgeously natural. …this is not your spot. If your looking for a memorable little burger joint like no other in a location like no other, this is your spot. Never stayed in the cabins but they look great. I’m always tempted to ditch the family for a week of solitude…..Hemingwayesq I guess. Love this place. I found Cabbage Key online and booked two nights. The food, staff and accommodations were amazing! Not stuffy, but laid back where everybody knows your name! Loved every minute of it. Booked a room in the Inn but they upgraded us to the Rinehart Cottage which was fantastic. Clean and everything we needed. Watched the Gopher Tortoises from our screen porch, walked the trails on the island. Wrote the first two chapters of the book I’ve been saying I would write someday! Would go back in a heartbeat.